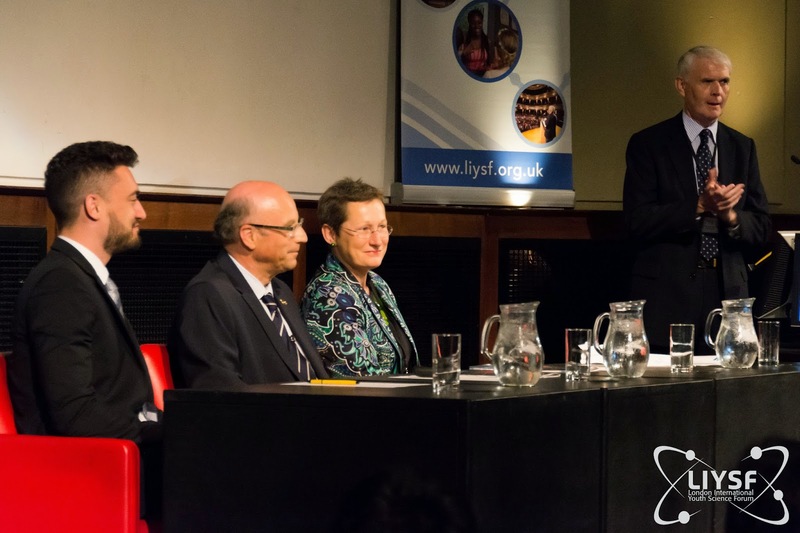 The 56th London International Youth Science Forum officially began today on 24th July 2014. 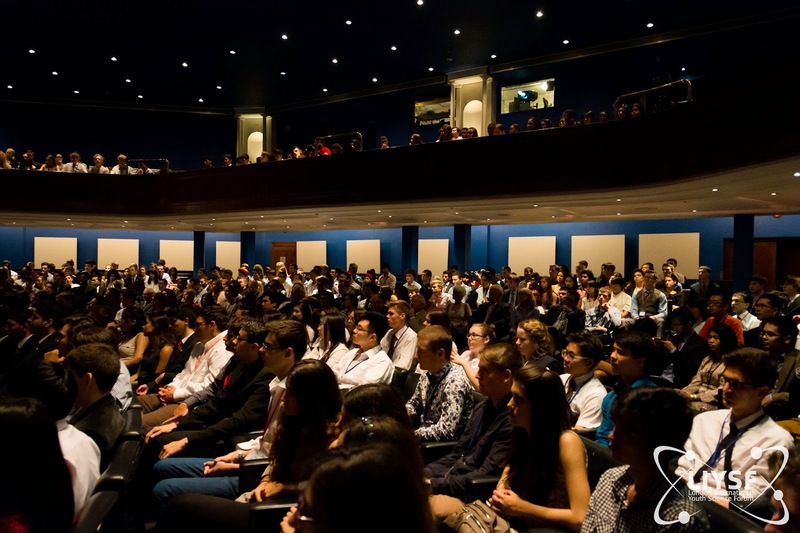 The Opening Ceremony took place in the Ondaatje Theatre – Royal Geographical Society. To start off, there was a Flag Bearing ceremony, where the presence of each and every country here at the forum was made known to everyone. We then had the President’s welcome from Professor Richard O’Kennedy, followed by a welcome address from Professer Debra Humphris, Vice Provost (Education), Imperial College of London. The Key Note address was then made by Professor Peter Jenni, former ATLAS Collaboration Spokesperson. Professor Dr. Peter Jenni presented a lecture in the field of particle physics, “The Long Journey to the Higgs Boson and Beyond at the LHC”.